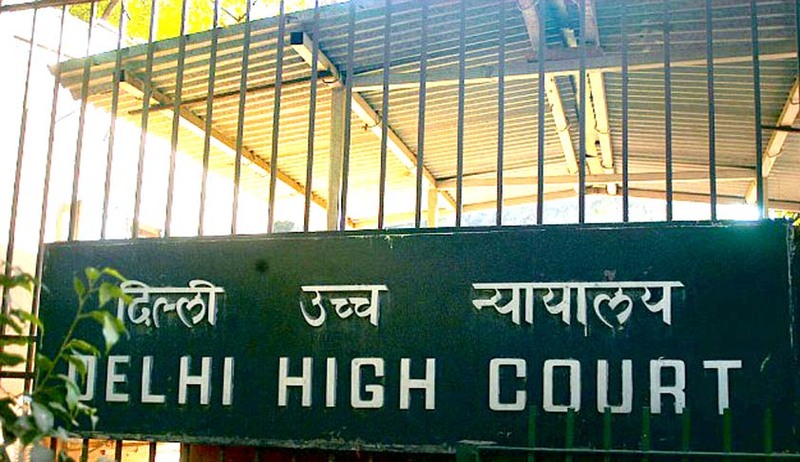 In a major relief to parents seeking nursery admissions for their child in the state of Delhi, Justice Manmohan of the Delhi High Court has granted a stay on the notification issued by the Delhi Government wherein it was stated that nursery admissions would preferentially be given to students who reside in the same neighbourhood as their school. These two notifications were issued on December 19, 2016 and January 7, 2017. It was stated in these notifications that a child residing within the radius of zero to 3 kilometres from the school would be given preference during the time of admissions. The court was hearing a batch of four petitions challenging the two notifications. Senior Advocate Sunil Gupta appears for the main petitioners in the case, Forum for promotion of quality education. Senior Advocate Amit Sibal appears for Action Committee Unaided Recognized Private Schools and Senior counsel Sandeep Sethi for some of the parents. ASG Sanjay Jain and Senior Advocate S Gurukrishna Kumar appeared for the state. (i) This Court is of the prima facie opinion that the concept of neighbourhood envisaged in Section 12(1)(c) of RTE Act has its genesis and basis in the problem of dropouts in children from Economically Weaker Section/Disadvantageous Group category, if they are made to travel long distance for schooling. No such concept of dropouts is applicable to general category fee paying students in private unaided schools. Thus, the concept of neighbourhood meant primarily for lowering dropout rates in Economically Weaker Section children, cannot prima facie be made applicable, that too as a sole criterion, for admissions of general category students. (ii) This Court is prima facie of the view that the power to define the concept/criteria of neighbourhood or locality lay with Delhi Development Authority or land owning agencies on the date it allotted the land. Prima facie the said concepts cannot be defined unilaterally three to four decades later. (iii) Moreover, this Court is also of the opinion that what the Directorate of Education or the Lt. Governor cannot do directly in contravention of Section 16(3) of the DSE Act and Rule 145 of the DSE Rules, they cannot do indirectly, by way of definition of a term in a letter of allotment. (iv) This Court is of the prima facie opinion that the impugned Notification dated 07th January, 2017 is arbitrary and discriminatory as it ensures to the benefit of parents and children who stay in the immediate vicinity of good private unaided schools to whom the Notification applies inasmuch as such parents and children would have the benefit of both the category of schools i.e., those in their immediate neighbourhood and those schools which do not have the neighbourhood clause. (v) If the State has not found the reason of public interest i.e. traffic congestion, pollution or health of child to be good and compelling reason for imposing the impugned neighbourhood restriction on the fourteen hundred other private unaided schools who are not governed by the Delhi Development Authority condition, then how does the State claim to serve or achieve the said public interest only in the case of two hundred ninety eight private unaided schools saddled with the Delhi Development Authority condition! (vi) Undoubtedly, the State has the power to regulate private educational institutions and no institution can claim absolute and/or unqualified fundamental right under Article 19(1)(g), especially if it is indulging in maladministration. However, the impugned Notification dated 7th January, 2017 completely takes away from the private unaided schools, the right to admit students and the right to lay down a fair, reasonable, transparent and non-exploitative procedure/criterion for admissions, leaving them with no say in their admissions whatsoever. Keeping the aforesaid findings in mind, the court held that there is “a prima facie case in favour of the petitioners” and since the admission process has already commenced, “irreparable harm would be caused to the petitioners if the interim stay of the impugned notification is not granted.” Hence the January 7 notification has now been stayed until the said petitions are disposed off.